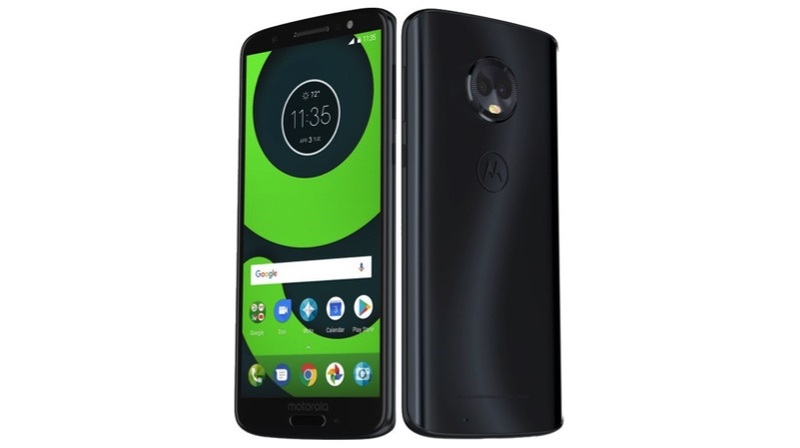 The Moto G6 lineup has been in the news a lot lately. 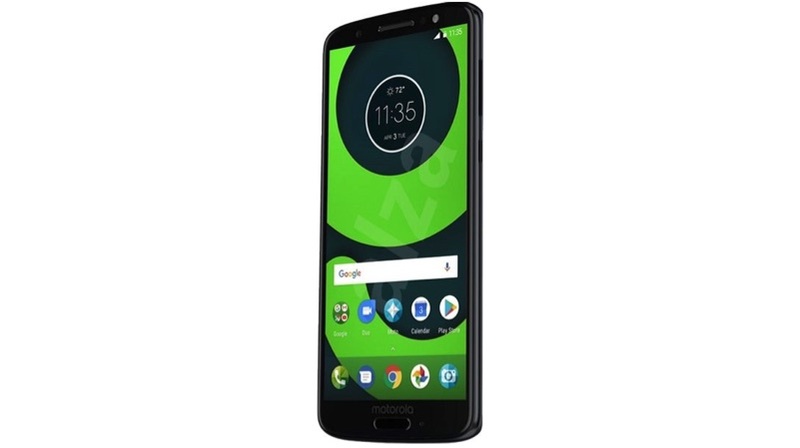 We recently covered the design leaks of the Moto G6 and G6 Play Now, official renders of the Moto G6 Plus have been leaked. The image reveals that the Moto G6 Plus will have an 18:9 aspect ratio display similar to the Moto G6. Additionally, the leak also specifies that the smartphone will have an all-glass design with a dual camera setup. The leaked image has a date mentioned on its wallpaper as April 3, which could be the launch date of the mobile. However, that is unlikely since the company has not hinted at a launch event so far. The smartphone looks like a vertically stretched out version of the Moto X4. 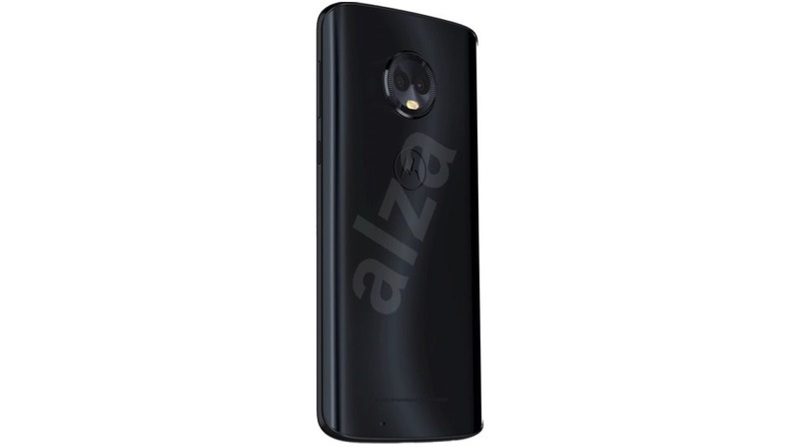 On the front, the device has a narrower bezel with a Motorola logo and a fingerprint sensor. Additionally, on the up top, the phone has an earpiece, front-facing camera and an LED flash. The Moto G6 Plus will have a 5.93-inch 2160 x 1080p IPS LCD display with 2.5D curved tempered glass protection. Under the hood, the smartphone will be powered by Qualcomm Snapdragon 630 Octa-core chipset with up to 6GB RAM and 64GB storage. However, the storage is expandable up to 256GB via micro SD card. The phone has a 12 MP RGB sensor and a 5 MP telephoto lens on the back. The setup is expected to be different from what we have seen so far from Moto devices. The front-facing camera is a 16MP sensor with a front-facing LED flash. The smartphone will run on close to stock Android 8 Oreo OS. However, the Moto G6 Play which was spotted earlier had a ZUK UI on top of Android 8.0. So, it is very early to make any kind of assumption on the type of Android the smartphone might come with. However, it seems unlikely that Motorola will move to a custom skin considering the success it has had with stock OS.